It’s important, during the winter months, to keep in contact with close friends and family. The cold weather and dark nights are best combatted with a mixture of food, drink and merriment, and while Christmas and Hogmanay go some way to making sure that spirits are kept high, it can be a long slog (given the recent weather) before spring rolls around. Thank goodness then for Burns Night. 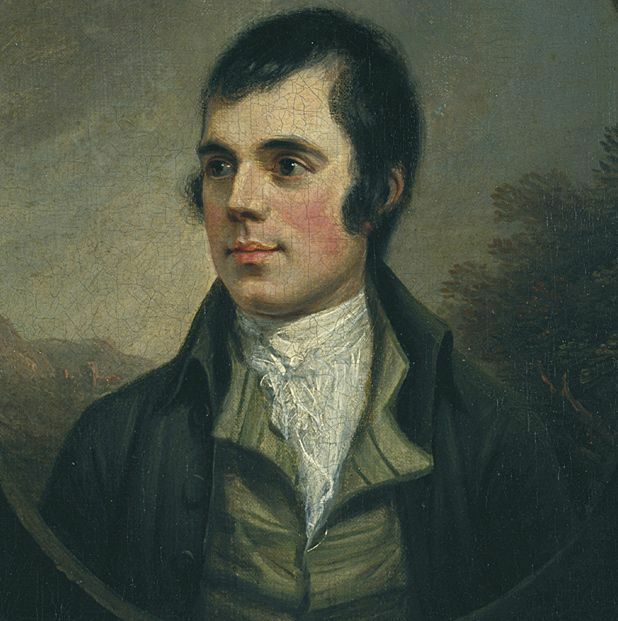 A celebration of Robert Burns' birthday on January 25th, it’s also the perfect excuse to greet your loved ones, share a dram and a dinner, and dance to ceilidh tunes until the wee hours. Burns suppers are gatherings of which Rabbie would no doubt have approved, being a great recounter of conviviality himself (‘Tam O’Shanter’, lest we forget, is a tale told in the wake of a boozy night out, while ‘Address to a Haggis’ and ‘Address to the Lassies’ speak for themselves). If you’ve never thrown your own Burns night celebration, it’s never too late to try. The traditional set-up is easy to pick up: after guests have arrived and ‘The Selkirk Grace’ is said, there’s the aforementioned ‘Adress to a Haggis’ before the main dish (along with neeps and tatties, of course) is consumed, followed up by a cheeky Scotch. Then there’s a splash more poetry (including ‘The Toast to the Lassies’ and its traditional reply, ‘The Toast to the Laddies’), before a rendition of ‘Auld Lang Syne’ to round-off the night. It’s not cheating to use some modern technology to help you through any unfamiliar parts – the Burns app is a phone-sized guide to everything you need to know, while the Rhyme with Rabbie Burns online game can get you started on creating your own verses. Of course, the convival nature of Burns Night might make you want to get out of the house for a knees-up, and thankfully, there are plenty to choose from. In Edinburgh, the Scottish Storytelling Centre hosts its annual Burnsfest programme from Wed 15 Jan–Sat 1 Feb, with plays such as The Mother of All Burns and The Twa Rabbies as well as a number of Suppers with Burns. Through in Glasgow, Celtic Connections marks the special day with their International Robert Burns Conference, followed by the International Burns Concert at the Hydro. There are numerous Burns Suppers in and around the poet's birthplace, including events at Ayr's Gaiety Theatre, the CatStrand in Castle Douglas and a Spiegeltent in Dumfries. Further afield, Stirling Castle is hosting A Celebration of Burns on the days following Burns Night; Dundee's Bonar Hall welcomes the Encore Burns Supper, complete with live entertainment and guest speakers; and Banchory's Woodend Barn Arts Centre is the venue for a night of live music presented by The Hazey Janes and Riley Briggs in tribute to the Bard (as well as another great Scottish wordsmith, the late Michael Marra). There are also a handful of charities who’ll be using their Burns Suppers to raise money for worthy charities – check out events benefitting Classrooms for Malawi, St Columba’s Hospice, the Scottish Spina Bifida Association and Cornerstone and Help for Kids if you want a warm fuzzy feeling that isn’t exclusively whisky-related. This is by no means an exhaustive list – for more details of a Burns Supper near you, use the search box below. For more information on Burns visit scotland.org/burns.